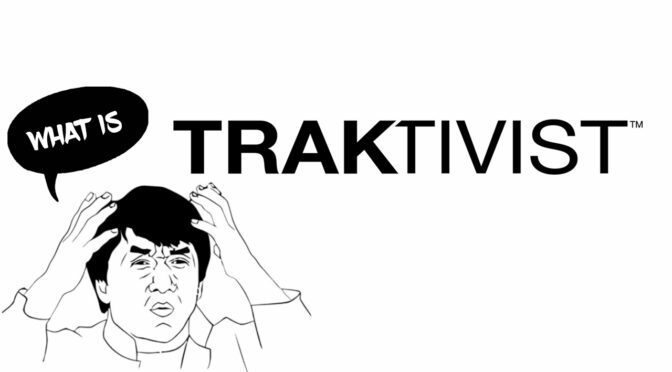 WHAT IS TRAKTIVIST? Click here to find out! 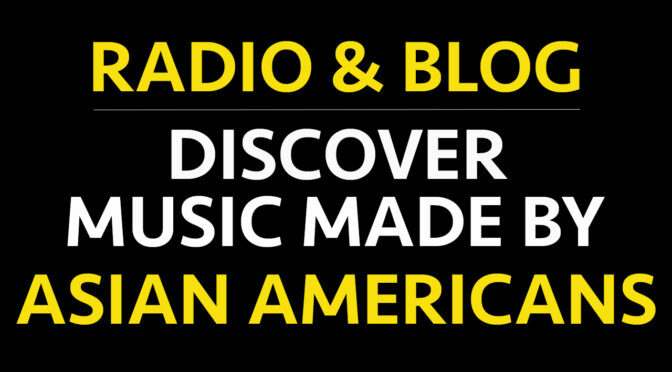 TRAKTIVIST RADIO - The Sound of Asian America! 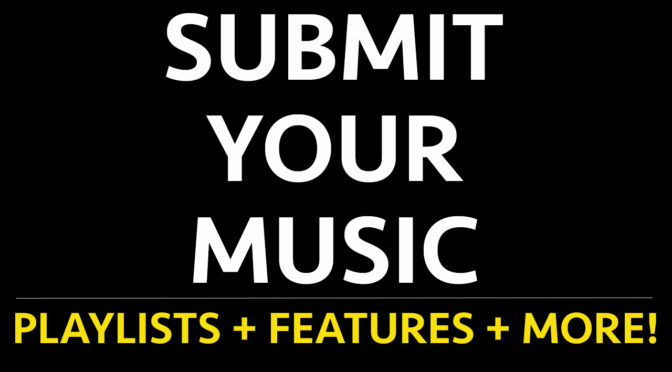 GET THE MUSIC OUT THERE - SUBMIT OR REQUEST MUSIC NOW! 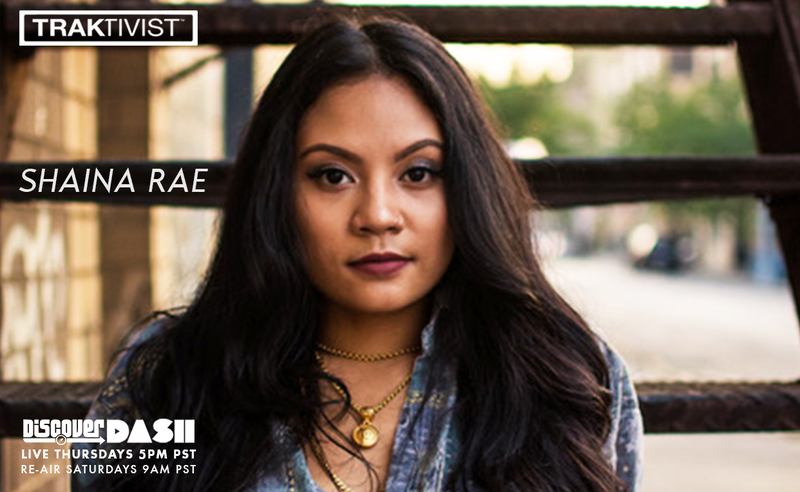 Two guest this Thursday 5pm pst! First, we do our first outside-Los-Angeles phone interview w/ UZUHAN, an up-and-coming artist that is the epitome of excellence! 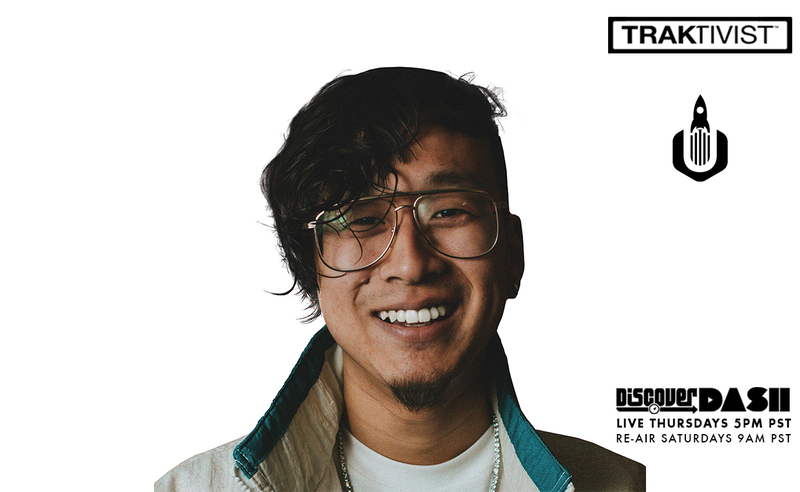 As an Atlanta based rapper, Uzuhan brings a fresh & relatable perspective, carving out a musical lane that mixes hip hop, jazz + r&b. 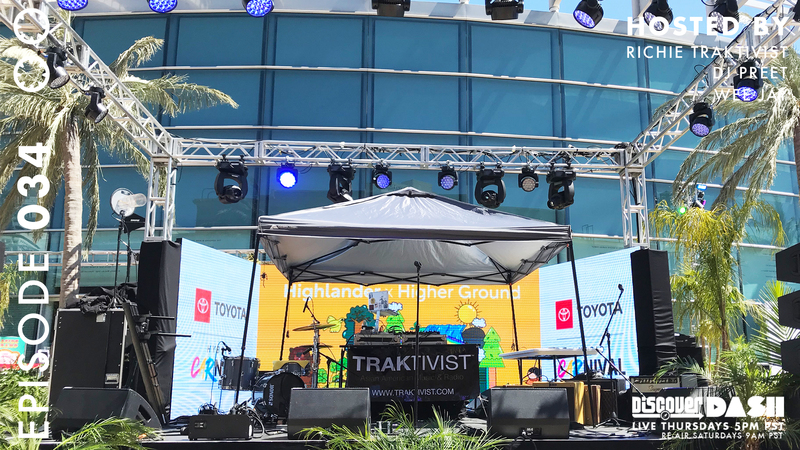 He has accumulated millions of views on YouTube & Spotify, as well as being a 2018 featured artist for SXSW and a Grand Prize winner of Kollaboration Star 2017! It’s our COACHELLA show, featuring all the Asian Americans + Global Asians that will be performing at this year’s festival! 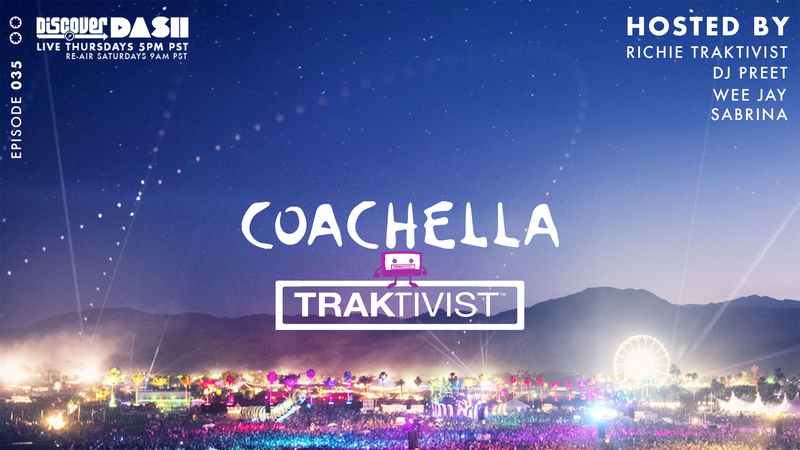 @coachella is an annual music and arts festival in Indio, California. 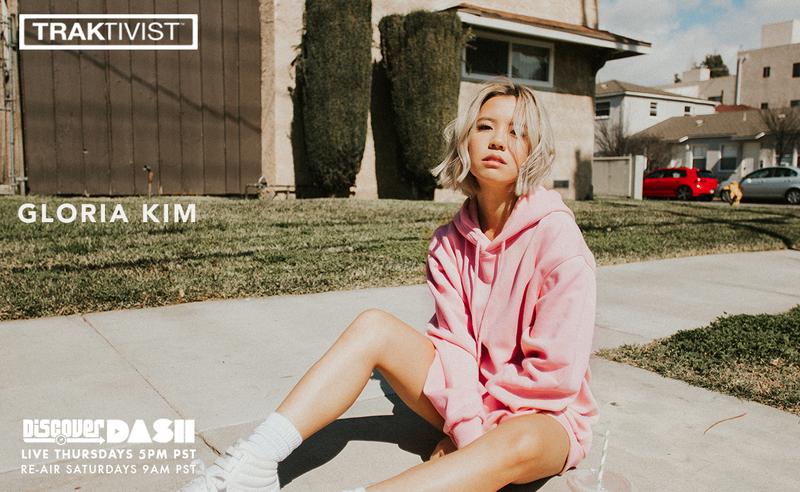 On this episode we talk about & play music from Asian Americans ( #HER , #AndersonPaak #MrCarmack #SteadyHoliday #Sales) & Global Asians ( #BLACKPINK #HYOKUH #Superorganism #KeroKeroBonito #Perfume ) ! 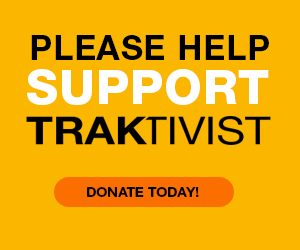 TRAKTIVIST is proud to support this year’s 37th annual CAAMFEST as a Media Sponsor & Co-Presenter! We interview DJ ZO, one of the most versatile and in-demand DJs! 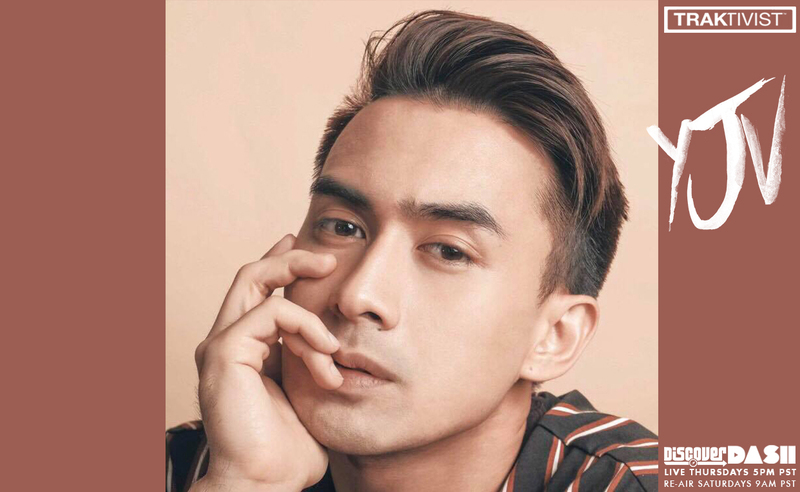 As an international dj, his technical yet party rocking style has led him to dj at exclusive parties for celebrities such as Brad Pitt & Solange, while opening for stars like Drake, Justin Timberlake, & Diplo! 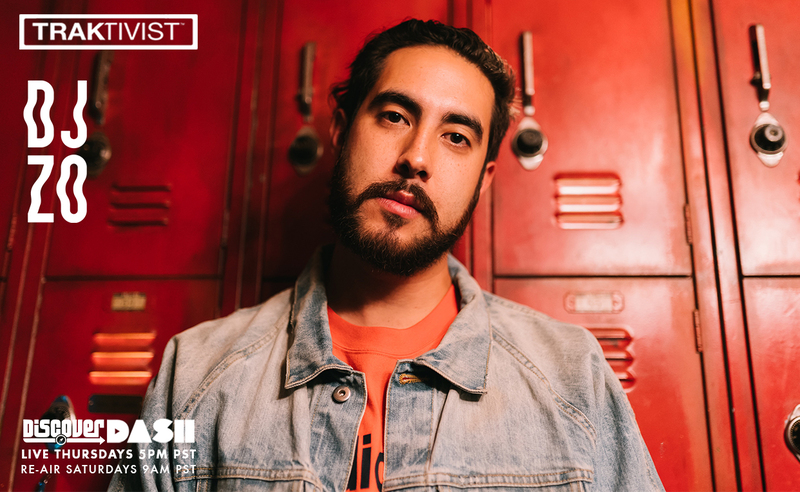 We dive into his incredible journey of becoming a dj, while learning about how a supportive community of rappers, dj's, and even a celebrity chef all have contributed to making dj'ing full time an actuality. 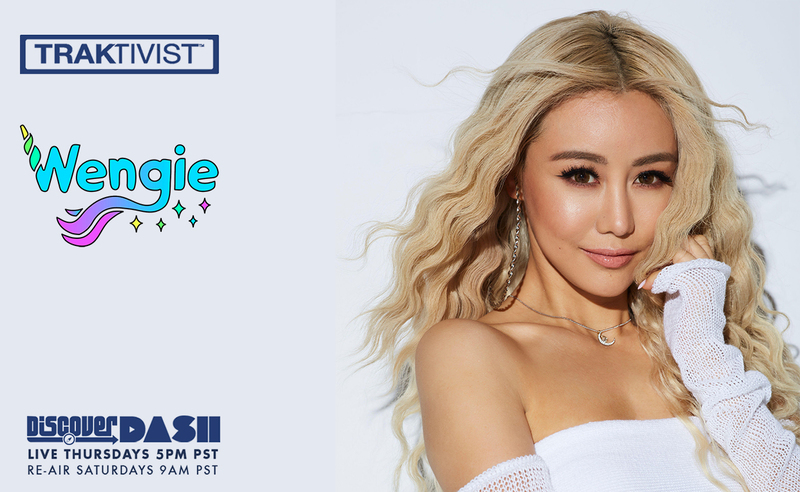 We interview GLORIA KIM, a rising artist from Los Angeles, CA known for her undeniably unique tone and her songwriting of smooth melodies, accumulating millions of plays on Spotify, She’s been in writing camps for megastars like Rihanna, Selena Gomez, and The Weeknd, as well as working closely with Grammy award winning producers of artists like Beyonce, Eminem, & Ariana Grande! We explore her musical journey and her very early start in art in the 2nd grade. For all you lovers of Slow Jams and R&B, listen to this mixtape featuring Filipino American artists! 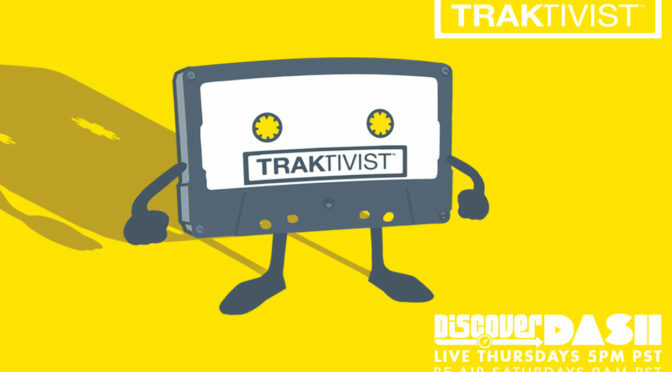 From old school classics to future gems, we take you on a 63 minute musical journey that inspires love and celebrates positivity. Playlist below. Free Download! 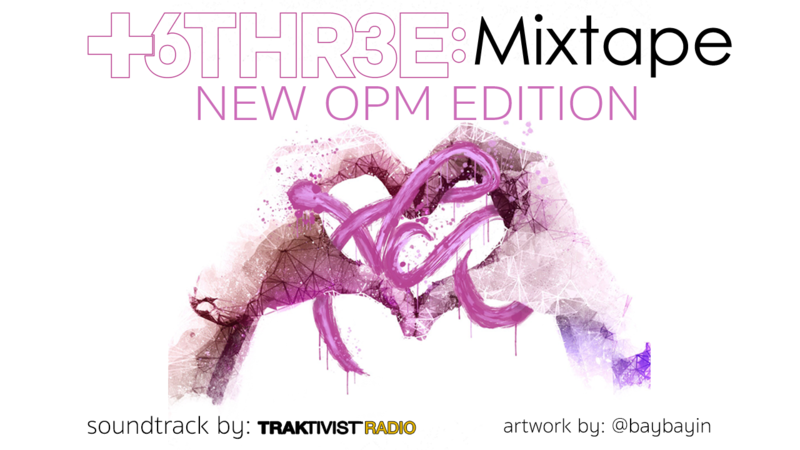 TRAKTIVIST dj's were asked to create this mix in support of the launch of +6THR3E - a lifestyle platform that celebrates the many talented individuals that contribute to today’s popular culture. This week we have another 2 HOUR SPECIAL show! 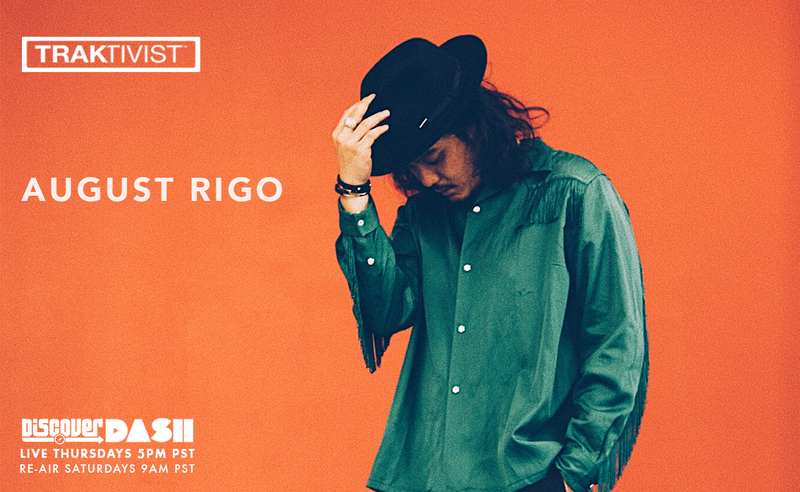 This Thursday 5pm pst, we interview AUGUST RIGO, a singer, songwriter, and producer of incomparable depth and soul! Signed as a songwriter to Sony/ATV, the world’s # 1 music publishing company, August Rigo has written hits for mega stars like Justin Bieber, Chris Brown, One Direction, Kehlani, & Musiq Soulchild and has also been a vocal coach for America’s Got Talent! 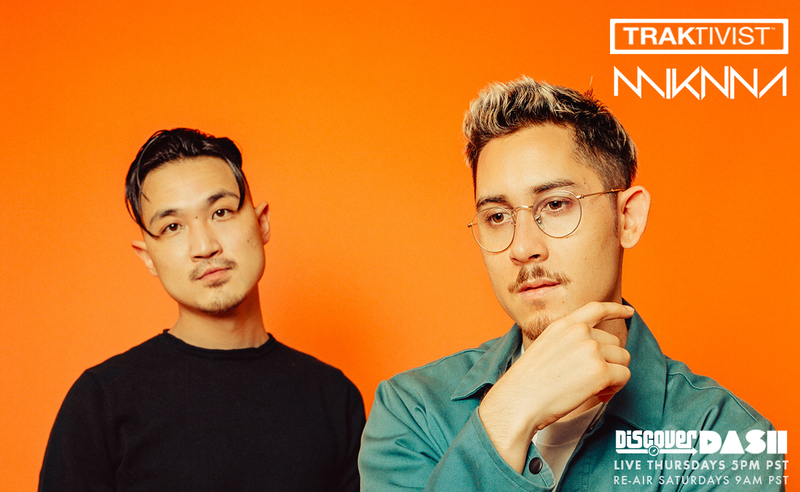 We interview MIKNNA, a Los Angeles-based melodic Hip-Hop Electronic R&B duo cultivating a sonic excursion that carries listeners to a futuristic yet contemporary world. In just 2 short years since forming, MIKNNA have accumulated millions of plays on Spotify and have completed headline tours in the USA and Europe! We discuss their journey including the decision to pursue their career as a duo instead of doing it individually. We learn about their debut album "ESCAPE," including the inspiration behind it.